River City Wrestling RTC is a year-round program offered to area wrestlers for cooperative training with area and guest clinicians. This program is free for participants and is funded through general RCWC and community support. 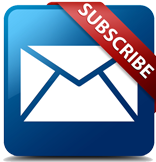 River City RTC is open to all local competitive wrestlers; we ask that younger wrestlers attempt to bring a partner. Unless otherwise noted, all RTCs are held in the Harrison High School wrestling facilities (enter door 7 or 8). 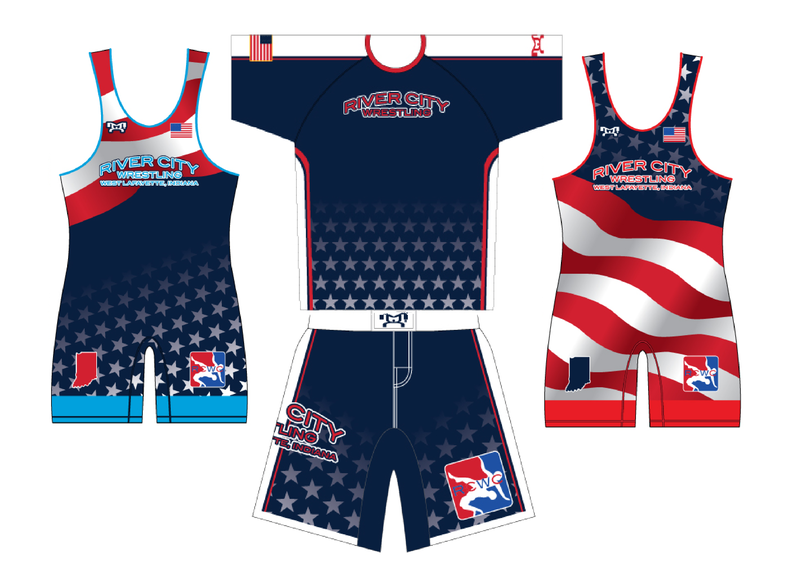 River City's Session IV (March-April 2019) and Session V (May-June) ISWA RTC will be held at LOCATION TBA. 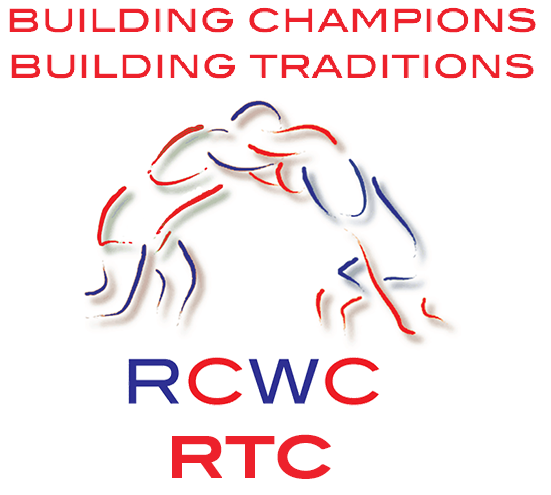 Please refer to the RCWC Calendar for any particular event details.